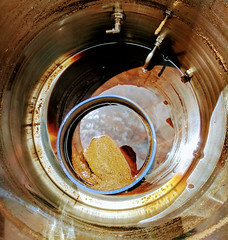 Coupon Code Description: Are you looking for something to put in your home brewers stocking this year? 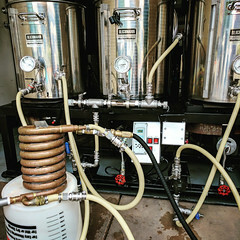 Well these stainless steel keg quick disconnects are a great choice. 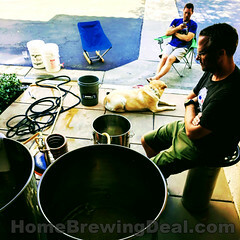 I am not too sure how long this home brewing deal will last, so you might want to act soon to take advantage of the savings. Don’t forget that orders of $59 or more ship free! These are stainless steel connections for ball lock home brewing kegs! ← This is a good one! Save to to $60 on your William’s Brewing Purchase from now until Sunday. 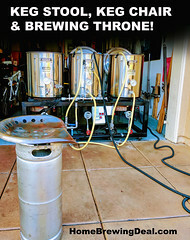 WilliamsBrewing.com Promo code! A great holiday home beer brewing stocking stuffer.